On 22-29.Sep.2016, Guchen will be at 66th IAA Commercial Vehicles in Hannover, German. 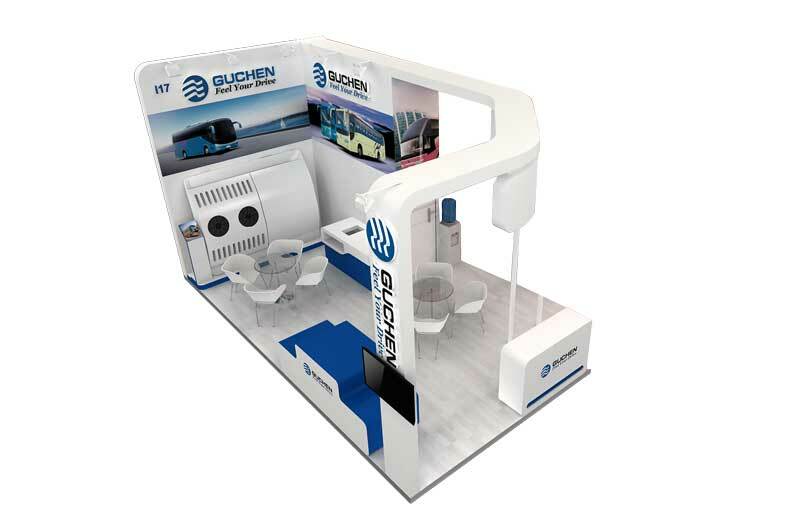 At there, Guchen Industry will exhibit electric bus air conditioners and multi-temp van refrigeration units. The two products are going with the stream of 66th IAA Commercial Vehicles’ tension of CO2 emissions reducing and the tension of convenience, digital control, and cold-chain logistics demand. Warmly welcome to meet us at IAA, 2016. Booth Address: H11 Exhibition Hall, I17 Booth Number.